In this course, you will learn how to use the extremely powerful Adobe After Effects to create a sketch watercolor story slideshow like the one in the promo video. I will walk you through the motion graphics process starting from preparing your paint elements till we reach the final details and finally exporting your project. Get introduced to our paint elements ( watercolor stain, brush stroke & paper texture ) that we are going to use in our sketch watercolor After Effects slideshow. Animate your watercolor stain in order to get it ready to use in our After Effects Sketch Watercolor Slideshow. Animate your brush stroke in order to get it ready for our After Effects Sketch Watercolor Slideshow. Use the watercolor stain that we have animated to make your own watercolor paint splatter shape to reveal your footage ( photos / videos ) in our After Effects Sketch Watercolor Slideshow. Create your first sketch watercolor slide in After Effects . Add video slides in your sketch watercolor story slideshow in After Effects . Create your intro and ending slides in your sketch watercolor story slideshow in After Effects . Place your slides on canvas to start animating our slideshow in After Effects by adding 3D Camera to create the transitions between each slide. Animate your camera to move from one slide to another in After Effects . Add a vintage layer to your sketch watercolor story slide show in After Effects and finally export your project. You also will learn about some interesting effects such as roughen edges, turbulent displace, cartoon in addition to using 3D Camera, and much more. You will also get the project file and paint elements to work along with. 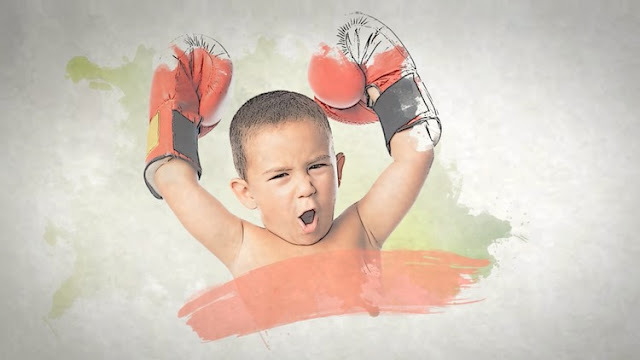 You'll learn the techniques which you could then build on and create your own watercolor slideshows style using Adobe After Effects. You'll get the After Effects project file and paint elements . You'll feel comfortable with these features as well as teach you the workflow that I use to create sketch watercolor story slideshow.